Bear Lake and the Whitefish Watershed (10 lakes connected by the Whitefish River) have long been known for Monster Trophy Walleye. These two bodies of water come together to form over 17-miles of navigable Walleye territory. The underwater topography offers shoals, islands, points and narrows, which form the perfect habitat for most fresh-water sports fish. These deep clear lakes pack so much baitfish that the Walleye get huge. 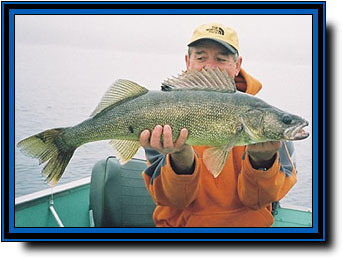 Many Walleyes in the 30-inch range and over have been caught and released. 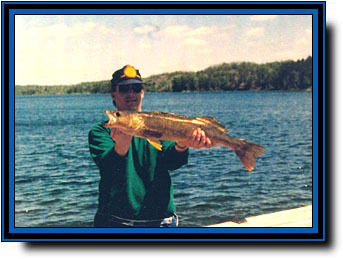 Close to shore, Walleyes average around 4-pounds and you will catch a few but because of the extremely high population of Smallmouth Bass and Largemouth Bass as well as the location of most of the bait-fish, our Walleyes like to feed out in the open water. Bear Lake is special and different from other Walleye lakes in Ontario. 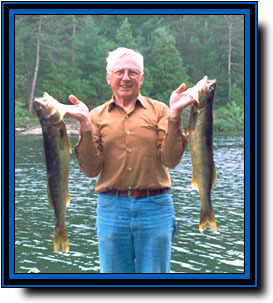 You cannot expect to fish Bear Lake with traditional methods and catch 50 small Walleyes per day. Walleyes can be found close to shore in the usual places but the bulk of our Walleye are big and move out in the open water to feed on massive schools of baitfish. 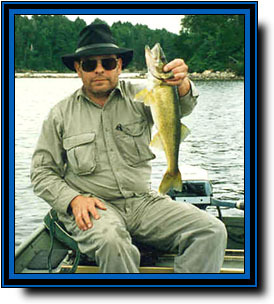 In the spring, you can troll along the shoreline with shallow running Walleye lures or worm harnesses and catch fish. 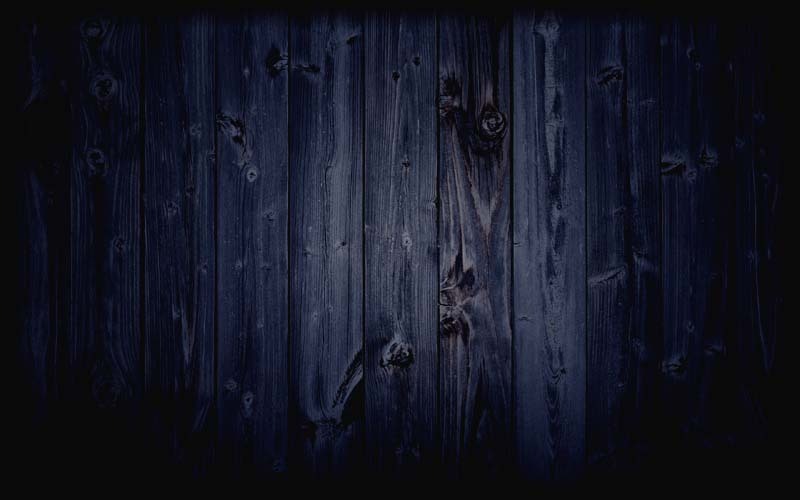 You can also use jigs. Early morning and evening are the best times. During the day, all the big Walleye are suspended out in open water and feeding on schools of Shad and Lake Herring. With this in mind, guests who are hunting down that big trophy Walleye will want to troll with deep running lures such as Husky Jerks, Rattlin Raps or other deep trolling lures. Another effective way to catch open Water Walleyes is to troll slowly with a 3-way swivel rig and use a worm harness. All you have to do is find a school of baitfish and troll around them. Guests who are fishing open Water for Walleyes also run into a lot of really nice size Lake Trout. Walleyes generally stay at the same level as the baitfish while Lake Trout stay under the schools and attack from below. 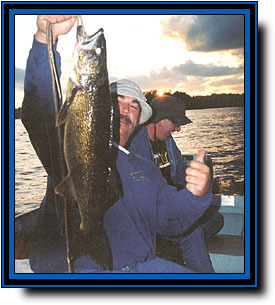 Don't worry; if you want to catch lots of Walleyes, we have several great Walleye lakes right here in Killarney Provincial Park that are easy to get to from camp. If you are looking for a trophy Walleye, Bear Lake is your best bet.